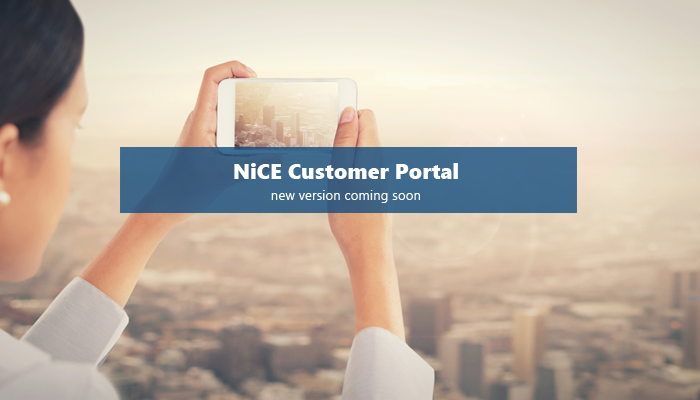 NiCE is relaunching its Customer Portal. To pack up everything neatly for you, the portal will be put on a planned outage during the final relaunch phase. The new portal will be ready for you to login on Monday, June 18th. You will receive a second mail containing your login credentials once the new portal is live. The portal team at portalteam@nice.de is happy to answer your questions during the relaunch.